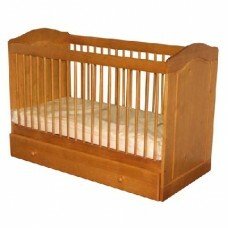 A fantastic part of the Cambrian collection is our nursery range.The cot is made from solid pine. This takes a standard mattress (not included). 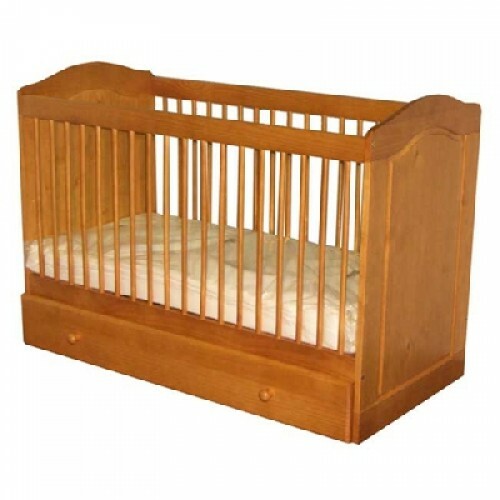 The Cambrian Pine Cot is manufactured by our associated factory in South America. Please Note: Drawer is available as a separate item and is not included in this price. Matress is not included. The Pine Cot shown is representative of the actual item, as it is a natural product there may be variations in the shade or the cut of wood.